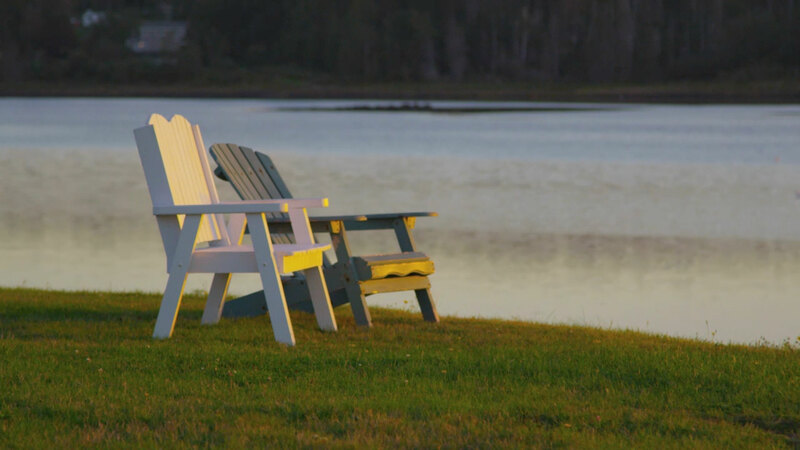 Nothing brings us together like relaxing lakeside, toasting marshmallows around a roaring bonfire or a boat ride across the lake at sunset. So leave the overscheduled world behind and start making memories in Green Lake. With clean, fresh waters to play in, endless miles of hiking and biking trails and vibrant fun-filled festivals, there is simply no better place to reconnect with each other. An hour away but worlds apart, come connect with the Good Life in Green Lake. Download the Green Lake Visitors Guide! 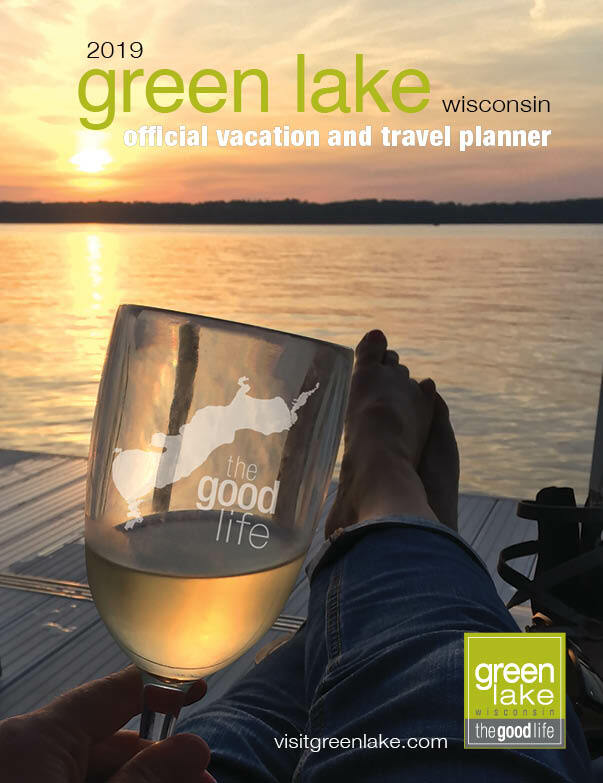 The 2019 digital Green Lake Visitors Guide is now available by clicking here! While the digital guide cannot be printed, you can request a copy by visiting the “Receive by Mail” link above! See you in Green Lake in 2019! Known as the oldest resort town west of Niagara Falls, Green Lake is a picturesque community nestled on the shores of Wisconsin’s deepest natural inland lake, boasting 27.5 miles of shoreline. This quiet place to unwind is only 180 miles north of Chicago, and 90 minutes from Green Bay, Madison and Milwaukee, and offers spectacular scenery and on-the-water recreation in all seasons. The Chamber (a non-profit organization) raises funds all year long to ensure we are providing you with the best events possible. Learn more about how you can help support our family-friendly events.